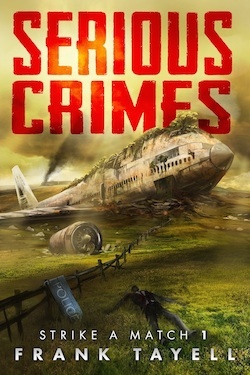 Serious Crimes, the first novel in a new post-apocalyptic, detective trilogy is out this weekend and is £0.99 or local equivalent until Monday. A transatlantic thriller set in a world of rationing and ruins, democracy and despotism, steam trains and smart phones. 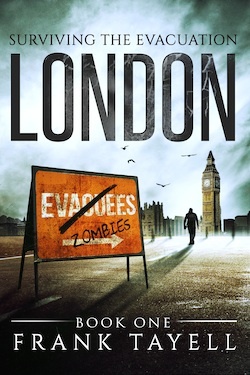 This is not the story of how the apocalypse is survived, but of what happens next. The paperbacks should be available to order from Amazon by Sunday. I hope you enjoy the book. The investigation will continue in Book 2, out some point this winter.